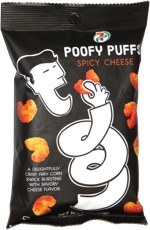 Taste test: These are really, really good. 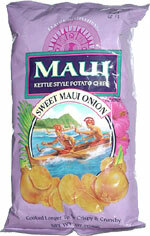 They're thick, crisp chips with a good crunch, and a really great sweet onion flavor. Maui Waui!!! Smell test: Smells like potatoes, with a hint of onions, and salt.